This year’s Mid-Summer Regatta will take place on Sunday, 23 July 2016, beginning with racing, then breaking for lunch before the fun and games begin in our afternoon of novice and family events. We’re aiming to have everything ready and on the water by 10:30, so anyone wishing to take part should arrive at the boat park no later than 10:00 to help get everything ready and ensure they sign up early. Places are limited, so don’t be late! Giving all of our members a chance to get to know each other better, the fun mixed ability tag team race always proves to be a lot of fun, so whether you’re a regular racer, a new recruit or a novice/family member, this is the race for you. With mixed ability teams of 2 or 3 (depending on turnout) once again drawn from a hat, this is a Le Mans style race starting from the Jetty. When the whistle blows, the first member of the team jumps into their Pico, completes a lap of the course and returns to the Jetty to swap places. The first team to complete the course, return to the Jetty and touch it with their hand are the winners! Once the morning racing is complete, we’ll be heading back to the boat park for a cold buffet and general socialising. All members are welcome and please bring any food, drinks, snacks or cakes you’d like to share. With the day’s racing complete, awards are presented and we handover the lake to novice and family events from 14:00. Our novice and family events will begin at around 14:00 and will consist of a number of activities lasting approximately 30-45 minutes each. The exact details are still being confirmed, but I think we can all be assured that it will be a fantastic afternoon! With this year’s Mid-Summer Regatta seeing the introduction of three new events, there had been a lot of excitement leading up to one of the biggest events on CSC’s Summer calendar, and I think everyone that took part would agree that it was well worth the wait. The double hander race saw 8 two-person crews take to the lake in a mixture of Comet Duo, Enterprise, Heron and Firebird dinghies, and after 5 closely contested laps Robert and Dirk showed that they had almost telepathic team-working skills, sailing the club Firebird into first place. The second race saw seven Comets competing in our first official Comet class race. The first few laps saw several members vying for first place, but as the race continued, Valeria broke away from the pack and never looked back, taking a well deserved win. After lunch (a big thanks to everyone that donated something!) more of our novice and family members had arrived ready to join the festivities and it was time for CSC’s inaugural Pico Tag race. With 6 teams of 3 selected and tactics decided, the horn blew the first members were off! Two legs complete, there was still everything to play for as Dirk arrived back at the Jetty for Team 3, followed just a few boat lengths later by Arthur for Team 2, but despite his best efforts, Neil just couldn’t quite catch Valeria, and all Team 2 could do was watch as she placed her hand on the Jetty, securing first place for Team 3. And with novice and family events continuing well into the evening, a fantastic day had by all. A massive thanks to Kathy and Ian for agreeing to be our DO and ADO for the day. A big thanks to Phil for the photos! This year’s Mid-Summer Regatta will take place on Sunday, 24 July 2016, beginning with racing, then breaking for lunch before the fun and games begin in our afternoon of novice and family events. 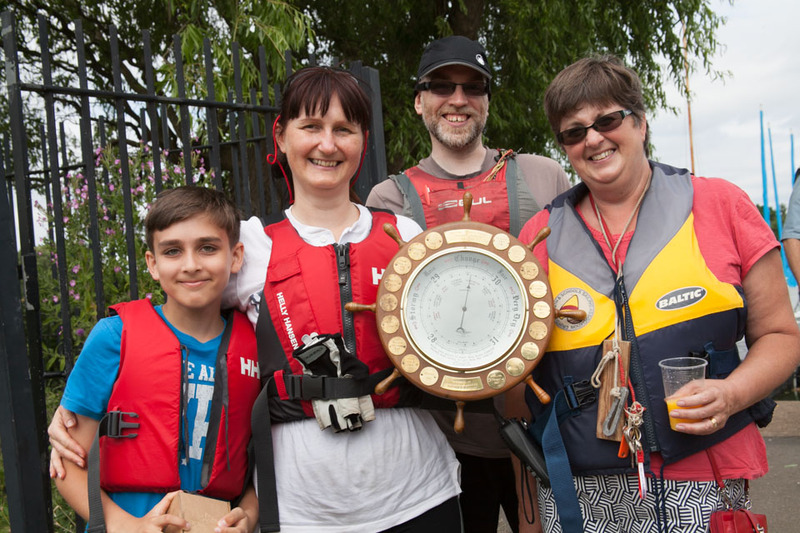 The morning is aimed at our regular racers, and we’re aiming to everything ready and on the water by 10:30, so anyone wishing to take part in this year’s Mid-Summer Regatta racing should arrive at the boat park by 10:00 to help get everything ready and ensure they sign up early. Places are limited, so don’t be late! 12:00 Comets only: With Comet now the most popular class of dingy at CSC, we’ve decided it’s time to find out who the club’s top Comet sailor is in another first for CSC. If you’re a member with a Comet that won’t be taking part and would be happy to lend it to another member, please let us know! Once the morning racing is complete, we’ll be heading back to the boat park for a cold buffet and general socialising. All members are welcome and please don’t hesitate to bring any food, drinks, snacks or cakes you’d like to share. Whether you’re a regular racer, a new recruit or a novice/family member, this is the race for you. To give all of our members a chance to get to know each other better, we’re introducing a fun mixed ability tag team even this year and we expect it to be a lot of fun! 14:00 Pico Tag-team: With mixed ability teams of 2 or 3 (depending on turnout) once again drawn from a hat, this is a Le Mans style race starting from the Jetty. When the whistle blows, the first member of the team jumps into their Pico, completes a lap of the course and returns to the Jetty to swap places. The first team to complete the course, return to the Jetty and touch it with their hand are the winners! Assuming everything’s running on time (! ), our novice and family events will begin at around 15:00 and will consist of a number of activities lasting approximately 30-45 minutes each. 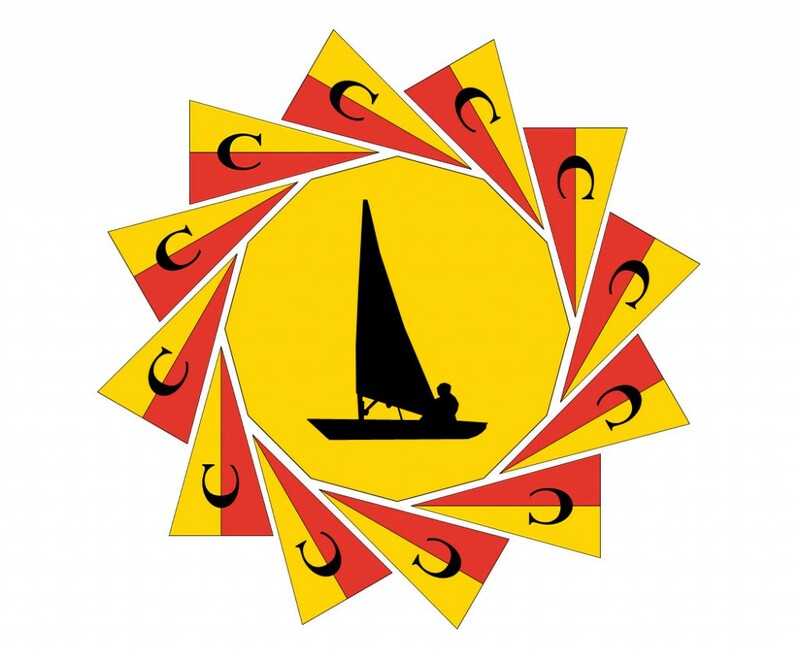 Mid-Summer Regatta: 24 July 2016, ideas welcome! In a change to the published schedule, this year’s Mid-Summer Regatta will now be on 24 July 2016. The regatta will include competitions for both regular racers and novices, and we’re hoping to mix things up a bit this year, so if you have any suggestions for the kind of races or competitions you’d like to see… contact us!